WASHINGTON, May 21, 2013 – The World Bank launched today Phase II of its Water Partnership Program (WPP), a joint partnership between the World Bank and the Governments of several other countries with an initial contribution of US$40 million. Building on past successes, Phase II represents a bolder effort to strengthen the role of water as a key platform for development and growth, and to support the World Bank’s vision for water. Working at the nexus of water with food, energy, environment, and human development, Phase II will help countries to become resilient to climate change and achieve their development objectives by improving water management and water services. 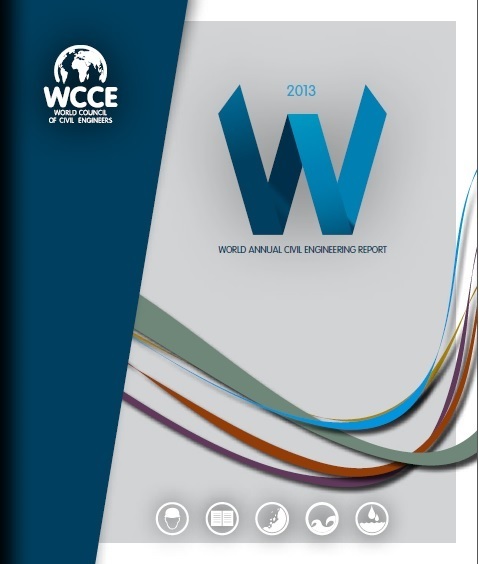 We are proud to introduce the new WCCE initiative, the online World Annual Civil Engineering Report (WACER) presented on the ocassion of our 9th General Assembly which took place in Lisbon on November the 25th. Last Tuesday, the World Justice Project launched the WJP Rule of Law Index 2015 in Washington DC, presenting our newest data on how the rule of law is experienced by ordinary people in 102 countries around the globe. 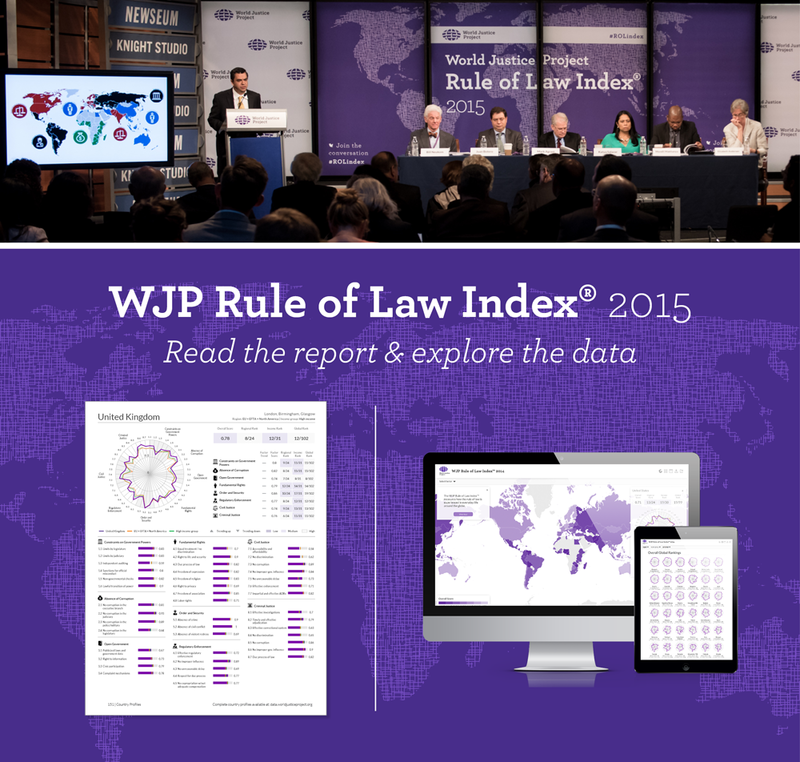 You can now access the 2015 WJP Rule of Law Index report and data here. WJP's latest Index release relies on over 100,000 household and 2,400 expert surveys to measure how the rule of law is experienced in practical, everyday situations around the world. Indicators are organized around constraints on government powers, absence of corruption, open government, fundamental rights, order and security, regulatory enforcement, civil justice, and criminal justice. The event included a presentation our latest findings by Chief Research Officer Alejandro Ponce, live audience polling, and a panel discussion on some of today's most pressing rule of law issues—watch the video here.